Last week the issue of staff shortages within the industry was highlighted, and the extent of such has given a lot of concern over how it’s gotten to this stage. It has almost come out of the blue to many fans unaware of the difficulty and scale. 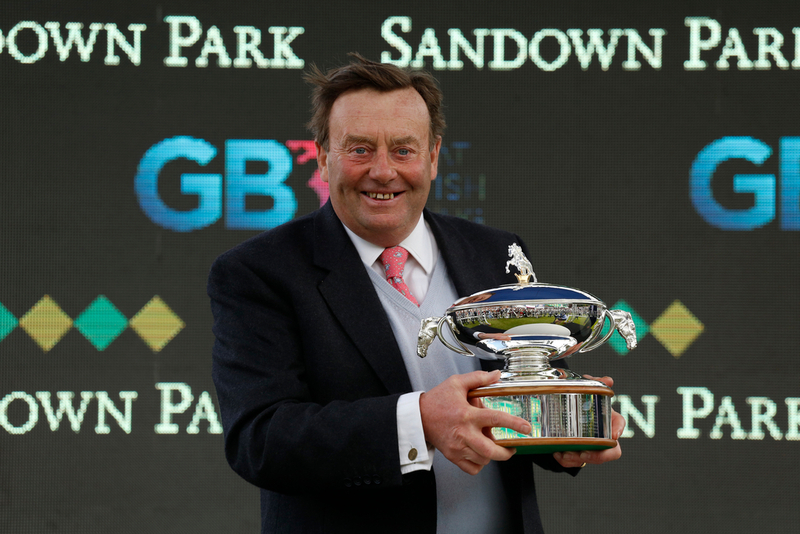 However, Trainer James Evans’ idea of where the issue lies is the prize-money. 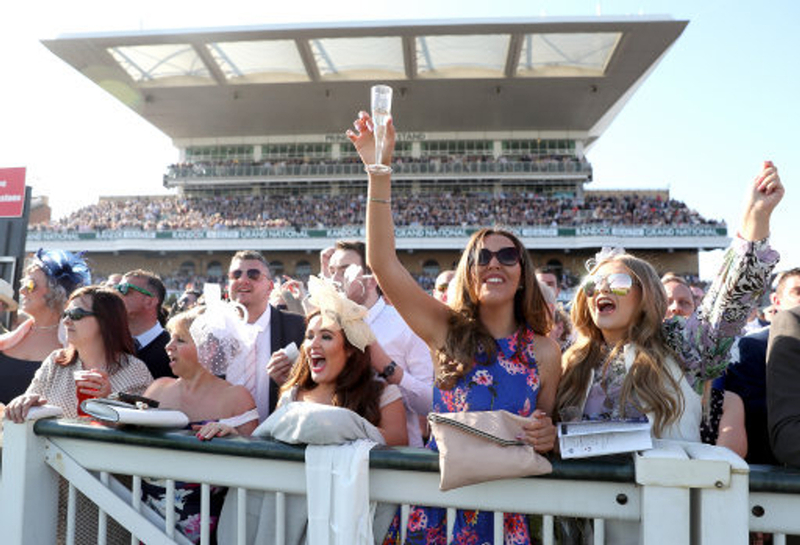 Research from the British Horse Racing Authority and ITV Racing came out and subsequently trainers even at the largest of scales are also feeling the worry about stable staff shortages. James Evans who has been training for nearly a quarter of a century has masses of experience in the field and the stable staff shortages can be more poignant to a trainer with just 15 horses remarked that he struggles to gain staff on full-time contracts. He also said the industry just doesn’t provide enough for them to be able to pay the staff as much as he’d like to and many other trainers. The prize money over years has been cut in many races and that contributes further to the issue. So much so that Arena Racing Company announced that there would be a reduction of £3 million this year which further contributes to future issues. Syndicate owning has been said to be a great contribution to Racing as it benefits fans, owners and trainers and now it seems this could be needed even further down the line as it reaches more of an issue. More trainers have come out amongst the industry crisis, with Dan Skelton leading the way in calling upon racing to help come up with a solution to the sport as a whole.